When you travel with Bucket List Events to the 2018 Russia World Cup, you and your group are guaranteed a flawless experience from arrival to departure. You pick your favorite teams and dates, and we’ll organize the trip for you. 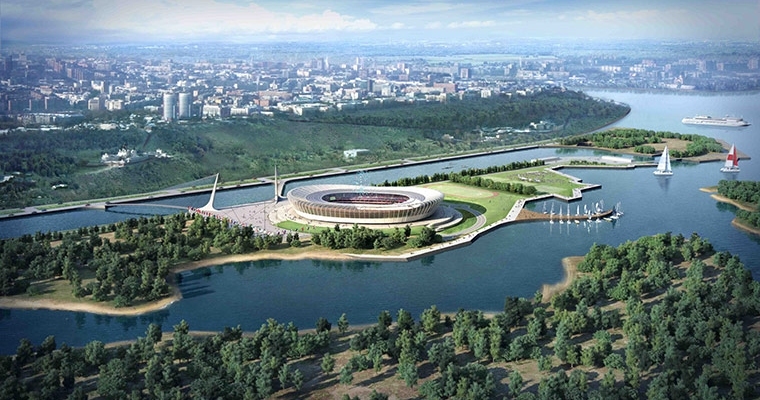 With the Rostov Nature Reserve in the nearby region, the Rostov Arena offers the greenest of the World Cup Stadiums. Pick Which Teams/Games You Want to See!